Feverfew and butterbur are two plants with well-known medicinal properties, some of which are common to both. They also both belong to the Asteraceae family making them relatives of the dandelion. Beyond that, they are different in several ways. If you are trying to choose between one or the other, it is important to understand what benefits you will get from each. Consider the following comparison in this SPICEography Showdown. How do feverfew and butterbur differ? Because feverfew and butterbur are most often used as medicinal plants, the potential for side effects is something that you should think about before consuming them. Those side effects are also one of the main areas where they differ. Feverfew comes with a low risk of several side effects. For example, some people report nausea and digestive issues. Butterbur comes with one serious one: liver toxicity due to the pyrrolizidine alkaloids it contains. You could make the argument that feverfew is a safer option than butterbur. Some experts recommend that you consume butterbur only in the form of standardized extracts as a way of mitigating the risks. While both herbs are best known for their medicinal properties, they do have some culinary value. They are also used differently in dishes. When it is eaten, feverfew is typically consumed raw as a salad green. Butterbur is typically cooked either in a stir-fried dish or battered and fried tempura-style. Lastly, the two differ in terms of appearance. Feverfew closely resembles dandelions and has similar feather-shaped leaves. Butterbur has much larger leaves that have a roundish, horseshoe shape. Can you use feverfew in place of butterbur and vice versa? If you are using these herbs as medicines, then the answer to the question above depends on what you are trying to treat. Both are used to treat headaches, so you can use one in place of the other if you want a painkiller. There is a significant body of research showing that both are effective for providing relief from headaches, including migraines. On the other hand, one of feverfew’s uses is as in providing relief from nausea; it helps to ease the nausea and vomiting that sometimes occurs alongside migraine headaches. Butterbur is not used to treat nausea and therefore will not be an effective substitute when attempting to treat that condition. 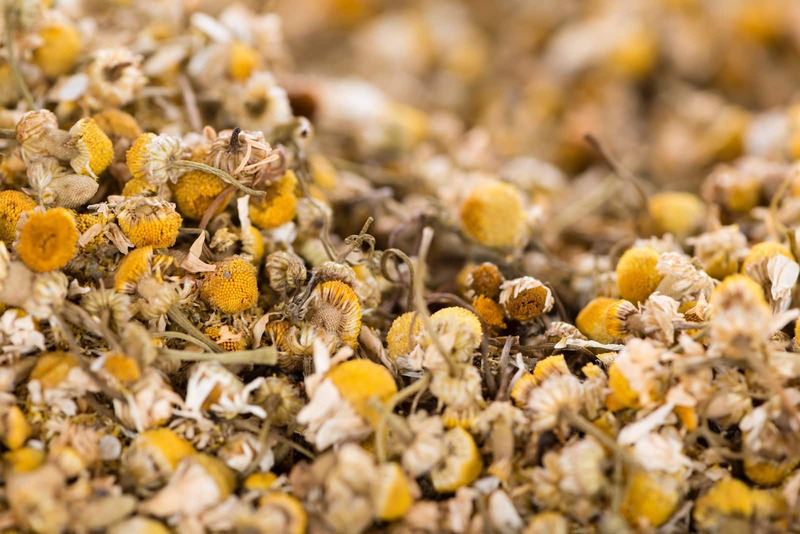 Feverfew also has a history of being used to treat menstrual pain. Butterbur does not have that history, which means that it may not be a good feverfew substitute if you need a remedy for that problem. If you have issues with clotting, you may want to avoid using feverfew as a butterbur substitute since it is a blood thinner. 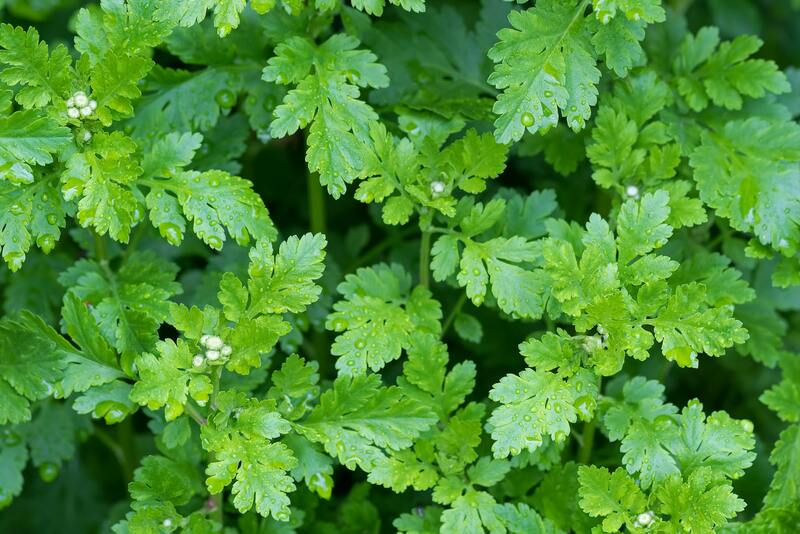 When should you use feverfew and when should you use butterbur? These two herbs are sometimes described as being synergistic. Ideally, you should use both of them when treating an ailment like migraine headaches. 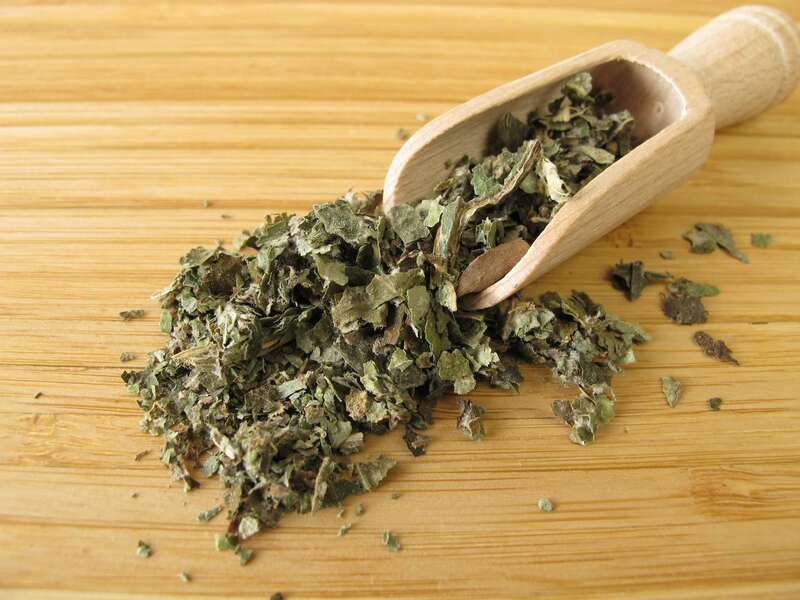 If you are using them one at a time, use feverfew if you are concerned about the liver toxicity of butterbur or if you want the additional benefits such as its anti-cancer properties and its ability to prevent blood clots. 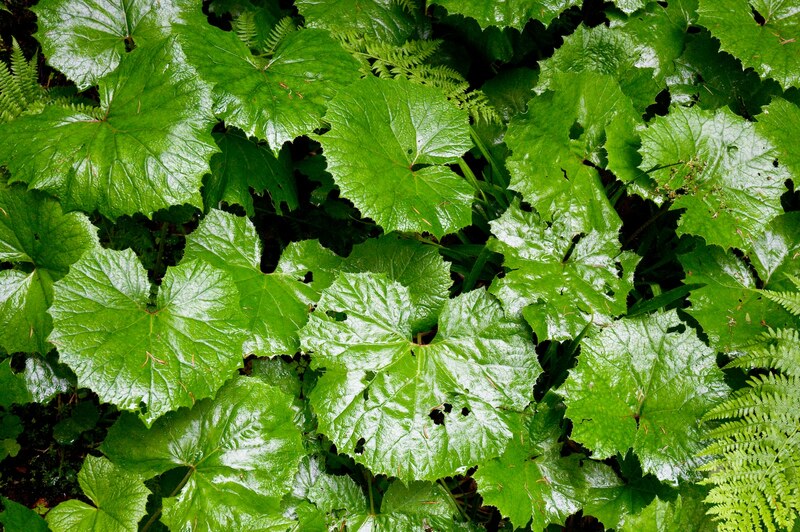 Use butterbur for treating allergies or headaches that accompany allergies. When it comes to using these plants for food, use feverfew in raw preparations like salads or as one of the green elements in a sandwich. Use butterbur strictly in cooked preparations.